The Solovetsky Islands on Russia’s White Sea are isolated and fantastical, with beautifully sparse landscapes and a population of only a couple hundred. Bolshoi Zayatsky Island, in particular, looks straight out of a fantasy novel, due to the mysterious labyrinths of ancient origin dotted across its grounds. Unused mast taller than every structure in the EU. 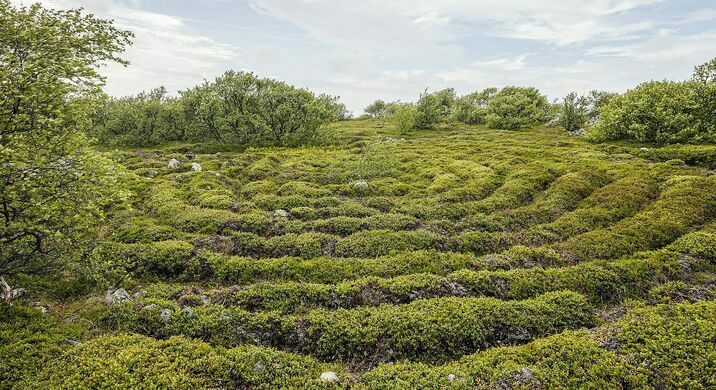 The island is less than one square mile in total,but is covered in dozens of labyrinths. They have been dated as far back as 30,000 B.C. but have remained surprisingly intact. Some are made of stone heaps, while others have been built into the landscape in the form of earthen mounds. 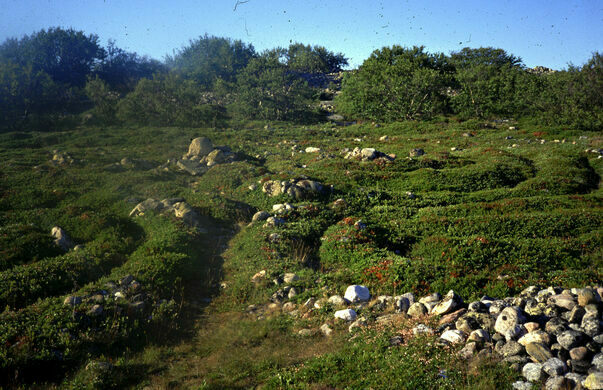 Archaeologists have been unable to pin down the exact purpose of the labyrinths, but the consensus appears to be that they were for mystical use. Suggestions for their purpose include a portal to the underworld, a trap for evil spirits, or the altar of a ritual ceremony. It’s clear that Bolshoi Zayatsky Island was once a place for magic, though we may never know exactly what kind. Monastery, army base, and infamous Soviet Gulag in the far Russian north. An abandoned town of skeletal wooden homes.